The forex demo trading contest is all about having fun while at the same time improving your trading skills and being able to go for every opportunity to win. While you are trading with other forex traders for the grand prize, it is worthwhile noting that you have to lose and everything to win for. It is super exciting because anyone can win and the next winner could be you! Demo trading is all about building good habits and best practices; trading recklessly just to win the contest just isn’t worth it in the long run! Margins are vitally important when it comes to forex trading, and even more so in a forex trading contest when you are competing with others. Demo accounts come with magnificent margin levels that will enable you to leverage your deposits and bonuses to earn much more money than you invested in. So, just as an example, you can start with a US$50 bonus supplied by LeoPrime, and you can earn as much as US$8,000 or more in a single trade. But you need to know that margins and leverages may enable you to increase your earnings, but they also put you at risk of multiplying your losses in a similar fashion. So, you need to be very careful that you don’t lose more money than you intend to make. But if you can manage them wisely, then you could be in for a treat! As a new trader, you’re always going to end up falling for tricks from experienced people. But their ways to bypass this negativity and resist the temptation to buy at the lowest price point (trough) and sell at the highest price point (peak). We would not recommend this move for newcomers because you are effectively putting yourself in a difficult situation by looking for the price points. So, what do you do? Trend the market. What does that mean? Basically, without trading on fear (don’t be afraid, and always be safe), all you need to do is to enter a trade after the price reversal and sell before reaching the peak price. Make sure that your stop loss is wide enough to give time for a reversal and that your take profit levels are high enough to provide a reasonable income. Don’t forget that the demo account is actually mirroring a real account and that you should use a similar account balance that represents the same. Sticking to your kept promises and not changing minds abruptly will enable you to effectively master skills in leveraging trades and risk management. Trading with the same context also means that if you plan to day trade when you go live, that’s what you should do in your test environment. Just because it is a demo, that does not mean that you should it like a game. It should be treated as a real live account because if you think like that then you are effectively preparing yourself for success. If you fail to prepare, then you are going to prepare to fail! So, it is good to get into good habits. After all you are training to be a winner! A demo contest is the perfect time to experiment with different types of fill and stop orders. You’ll learn when each type of order is appropriate and the steps you need to take for it to be executed. The key is to make sure you plan ahead and prepare a strategy for dealing with slippage during your demo contests. 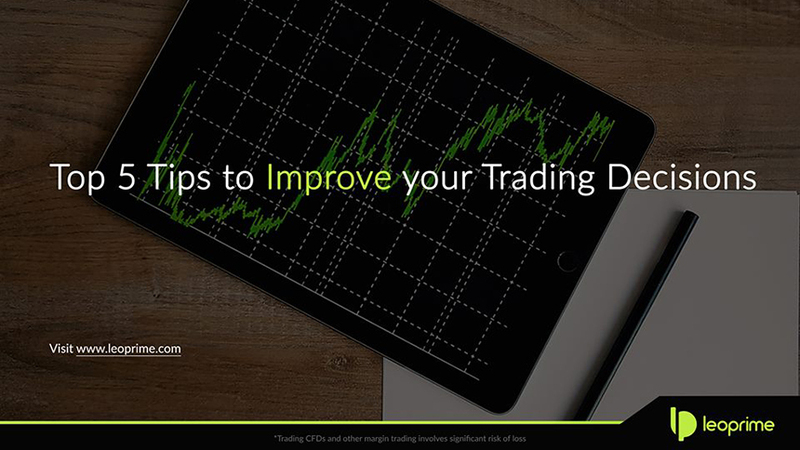 Take full advantage of the LeoPrime demo contests and get the best out of the forex market. We wish all participants of the LeoPrime forex trading demo contest. Should you have any questions then please do not hesitate to get in touch with us at support@leoprime.com and someone from our dedicated team will be in touch.